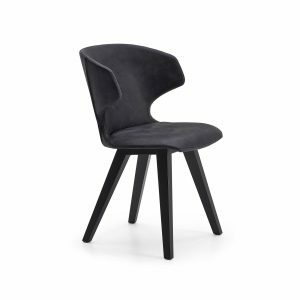 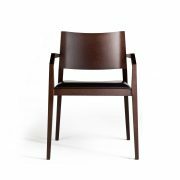 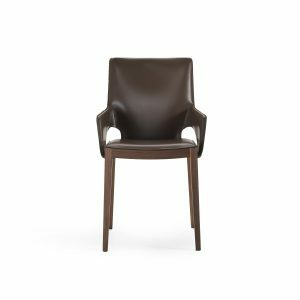 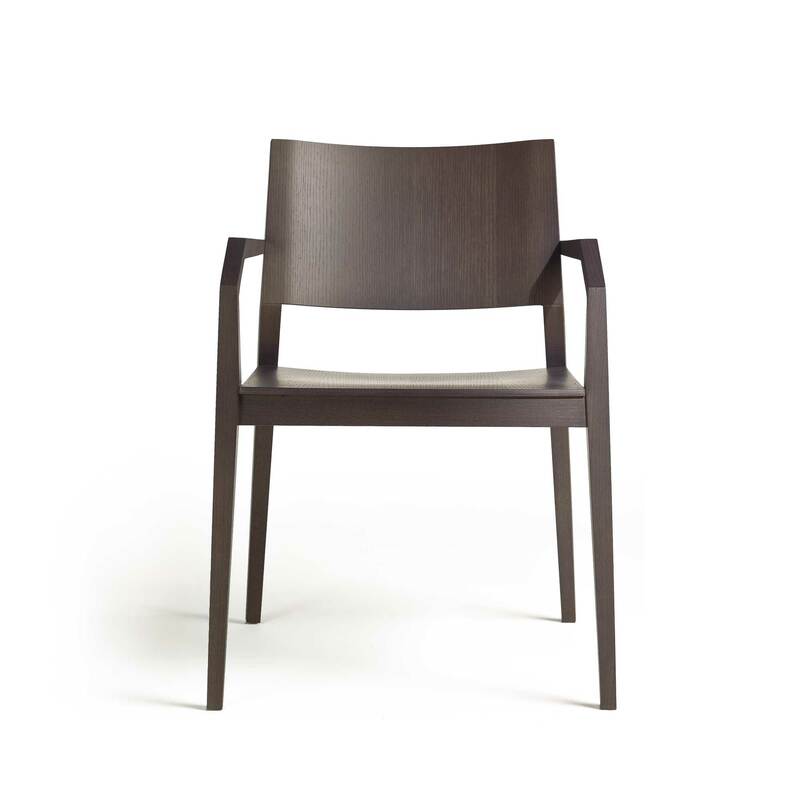 Chair available in bleached oak, or dyed in dark brown or grey anthracite color, with the seating in wood or upholstered. 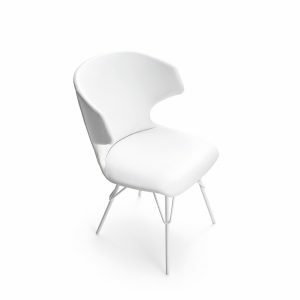 Covers are available in fabric, leather and saddle leather. 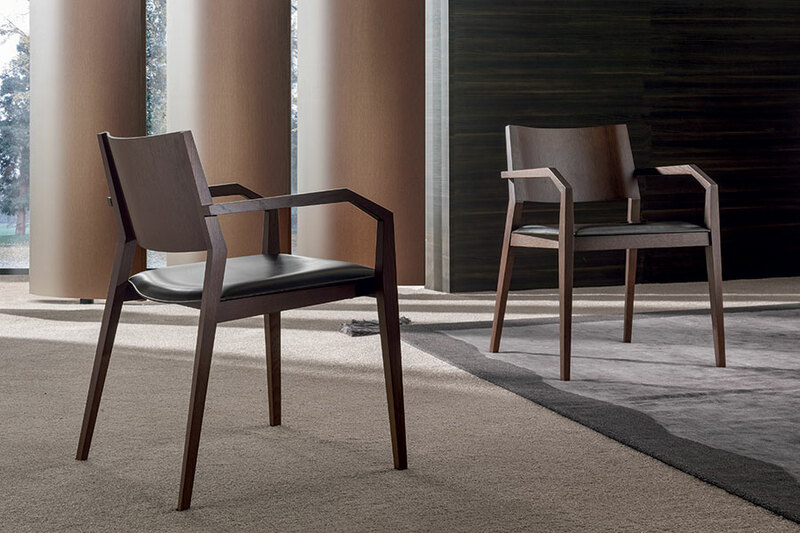 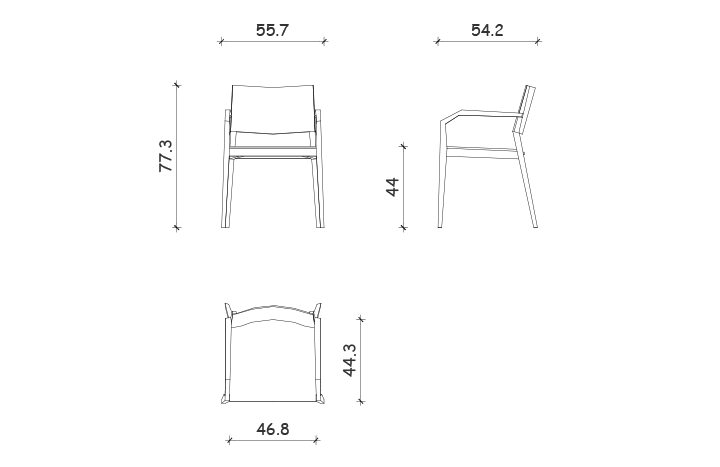 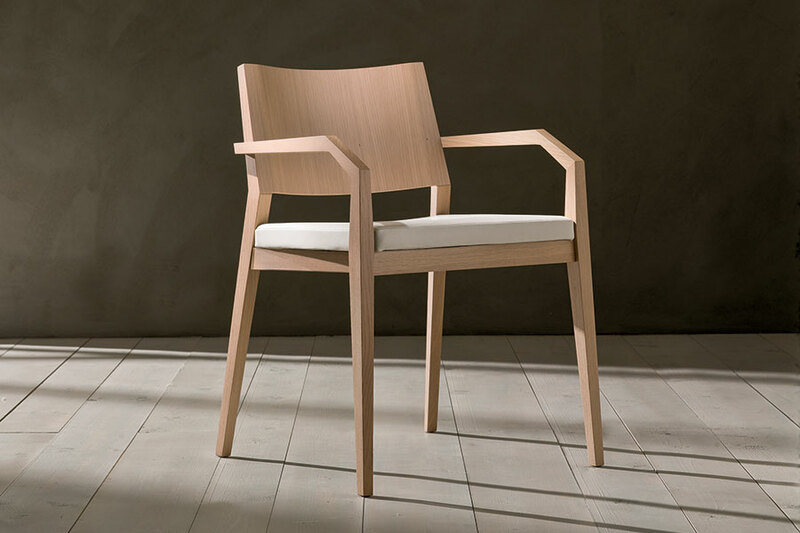 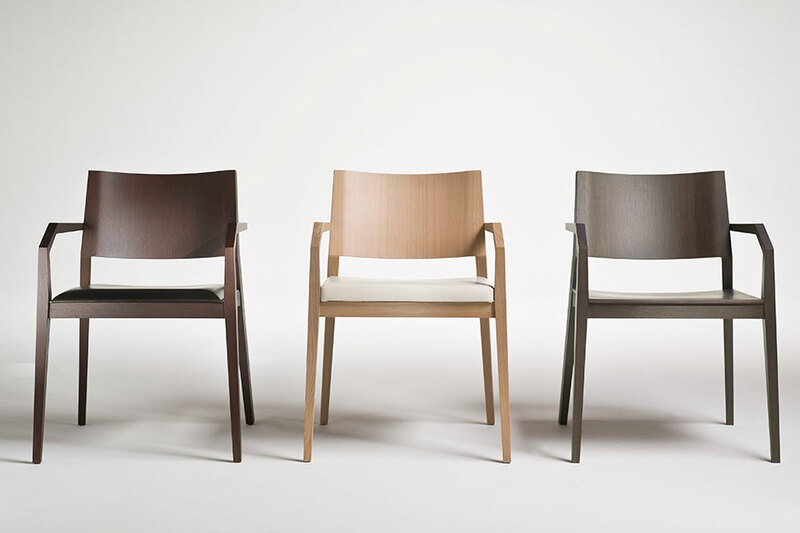 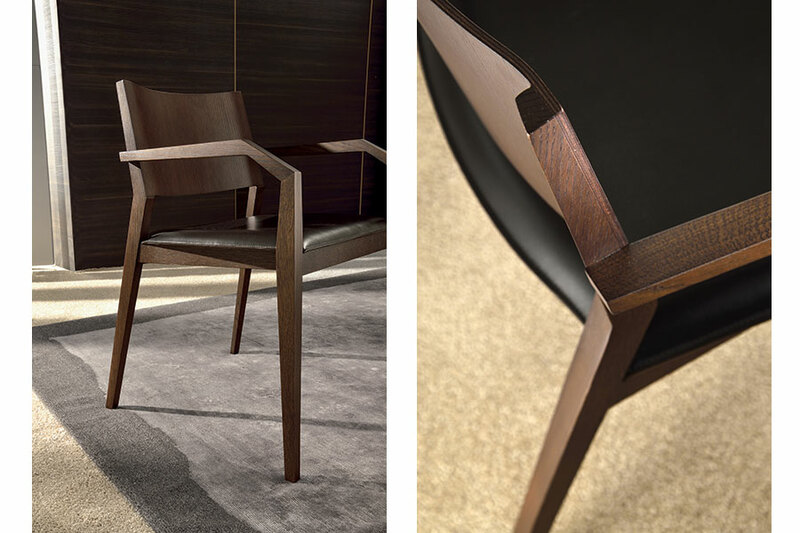 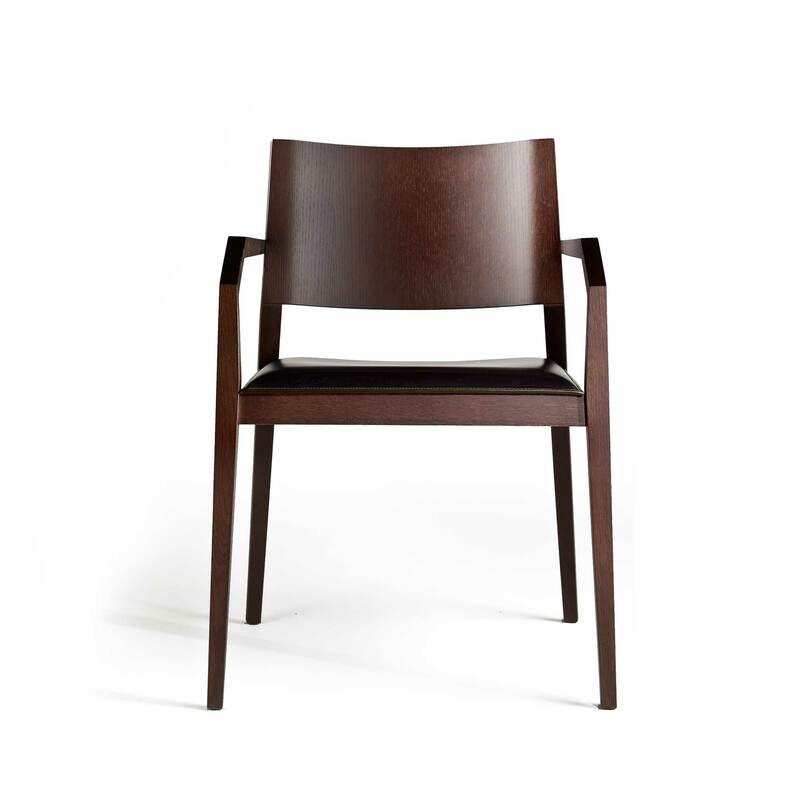 Chair characterized by well defined strokes and polyhedric shapes. 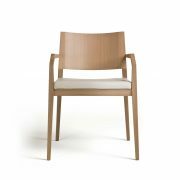 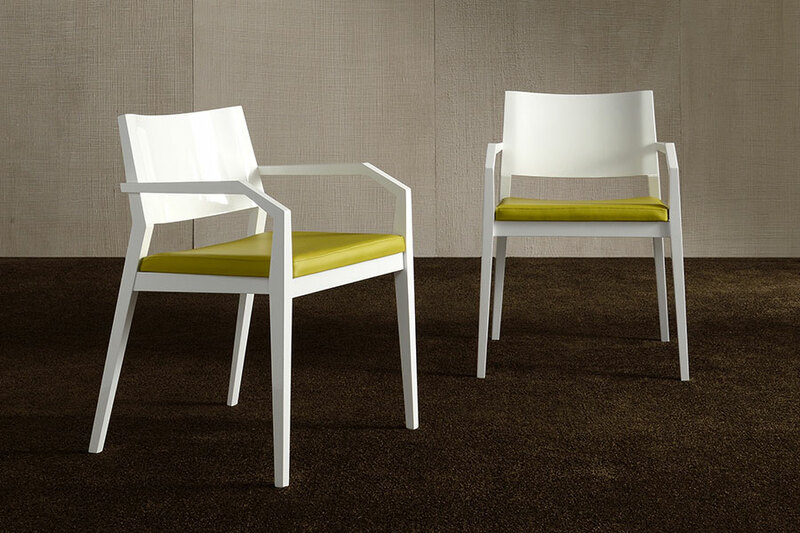 Available in bleached oak, or dyed in dark brown or grey anthracite color, with the seating in wood or upholstered. 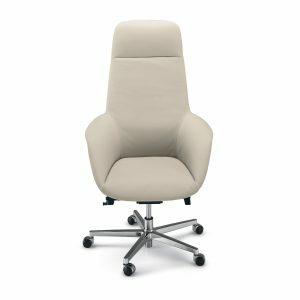 Covers are available in fabric, leather and saddle leather.